Kidambi Srikanth recorded a rare feat by an Indian when he beat home favourite and two-time Olympic champion Lin Dan (21-19, 21-17) to win the China Open Super Series tournament on Sunday. This was the biggest win of his career so far. This is the first time any Indian male shuttler has won a Super Series Premier event ever since the Super Series and Premier tournaments were introduced. 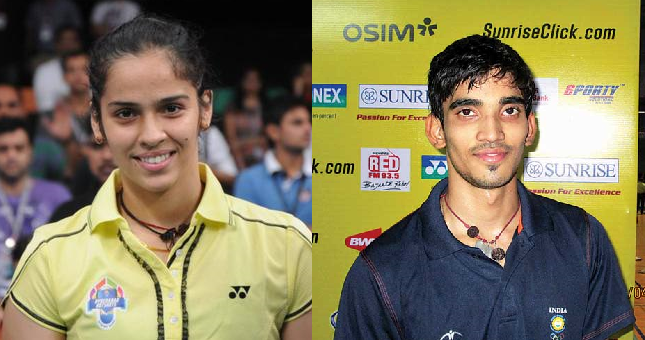 India completed a rare doubles in singles at the China tournament after Saina Nehwal’s win in the women’s section earlier. Saina beat Japan’s Akane Yamaguchi in her sixth appearance at the China Open. She will move to fifth in the new world rankings on Monday. I much prefer inritmafove articles like this to that high brow literature.